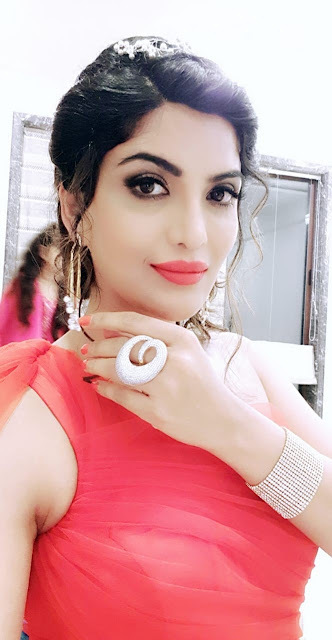 Hailing from the city of Pune, Marathi actress Mrinmai Kolwalkar is currently seen playing the role of Minty, Tevar’s (Vishal Aditya Singh) girlfriend in StarPlus’ daily Kullfi Kumarr Bajewala. Donning Tevar’s better half and Lovely’s (Anjali Anand) best friend, Minty is now engaged to Tevar without knowing about their past. The actress is also a fitness freak and loves to keep herself fit. She trains everday before / after shoot.